Spectacular views. Found whilst geocaching. Found whilst geocaching. Bit of a hike up a hill but great views. Found whilst geocaching. Nice views. Short walk along farm track. Nice view. Nobody about to ask permission so nipped over gate and up the hill. Found whilst geocaching. Good viewpoint. Found on a geocaching trip. Farmer gave permission to cross field. Found whilst geocaching. Low cloud/mist detracted from the view. Spotted whilst geocaching with BRISTOLIAN. 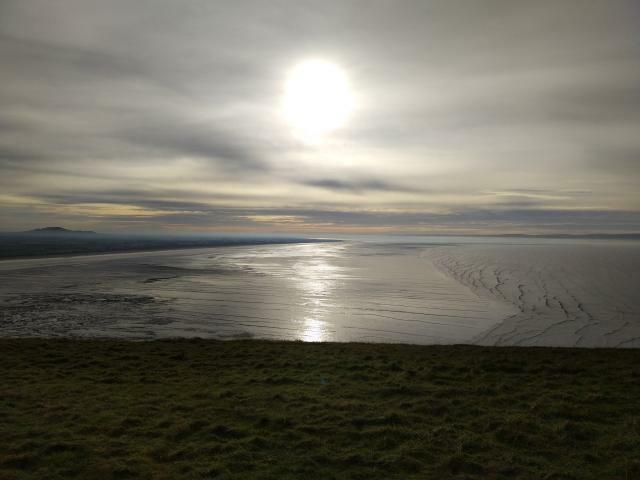 Found whilst geocaching on Brean Down. Fantastic views. Visited with Bristolian on a geocaching trip. Found with Bristolian during a caching trip. Edge of field after jumping gate. Found whilst geocaching. Pleasant spot but not exceptional. Visited whilst geocaching. Glorious day and views to match. Found whilst geocaching. No views from the trig, but a pleasant walk in the area. Visited today whilst geocaching. Nice but not spectacular views. Long and slippery walk but spectacular views. Slippery walk up to this one today but some good views. Great views, worth the climb! Found whilst out geocaching along the Ridgeway. Nice views.